Not everyone is comfortable investing money in the stock market; for these individuals there are low-risk alternatives that can grow savings in a secure environment. Savings accounts and term accounts (also known as CDs) are two great options, but it’s important to understand how they work and which is best suited to your needs. In this article, we’ll look at some factors you should consider when deciding what type of savings account is right for you. 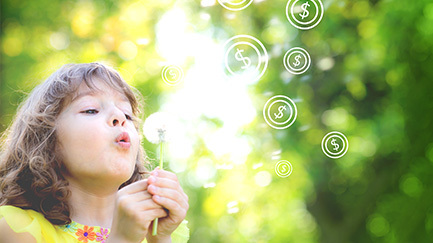 Savings accounts are one of the simplest consumer-level bank accounts: Deposit money into the account and it earns interest (known as “dividends” at credit unions). 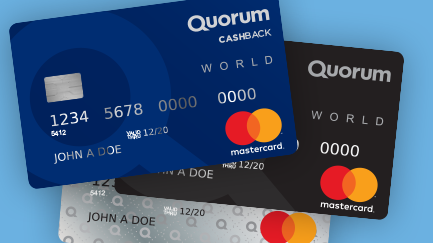 These accounts are considered a safe place to store emergency funds or extra cash for regular expenditures because deposits at most banks and federally chartered credit unions (like Quorum) are backed by the FDIC or NCUA, respectively, up to $250,000. While traditional savings accounts are “liquid” (you can access the cash at any time), your funds are subject to Federal Reserve’s Regulation D. This regulation limits certain types of transfers and withdrawals from your savings account to just six per month; anything over that is subject to a fee. The rate. Don’t let the current rate environment discourage you from shopping around; there are still competitive rates to be found. Be careful though: Some banks have great introductory or bonus rates that don’t reflect the actual rate you’ll get on an ongoing basis. The monthly fees. Rates are low, which means bank fees could be eating significantly into what you’re earning on your savings. 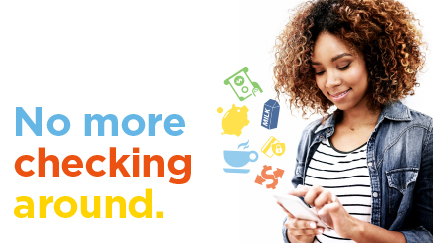 Before signing up, read the fine print to spot any monthly, withdrawal, ATM, or transfer fees. The account minimums. Some savings accounts will require a minimum initial deposit to open the account, while others will require you to carry a minimum balance at all times, charging you a fee if you fall below it. The additional features. A secure and easy-to-use online banking experience, the dividend rate, number of fee-free ATMs—all of these features and more can be the difference between otherwise similar savings accounts. Understand the features that come with a particular account before choosing one. Term accounts offer higher returns than a traditional savings account, in exchange for your “promise” to keep the funds in the account for a specified term—usually three months to five years. Like traditional savings accounts, most term accounts are federally insured up to $250,000, making them another safe investment tool. The rate. Do some research and see what the most competitive rates are to get the greatest return. Bankrate is a great place to start. The minimum balance. Some term accounts require a minimum balance of at least $1,000 to open. If you aren’t in a position to lock up that amount of money, this type of account may not be right for you. The term length. As the name implies, term accounts require you to leave your money untouched for a pre-specified length of time, which can range anywhere from three months to five years. This account type probably isn’t for you if there’s a chance you’ll need access to the funds before the term is up. The fees. Withdrawing your money before your account’s agreed-upon term ends will lead to penalty fees. As always, be sure to understand the fees associated with an account before opening one. 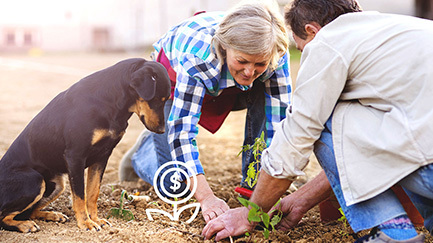 While savings and term accounts may not be the quickest vehicles to grow your savings, they can offer a secure way to save with potential for a solid return.